Federation University Australia has six Victorian-based campuses and one campus in Brisbane, Queensland. 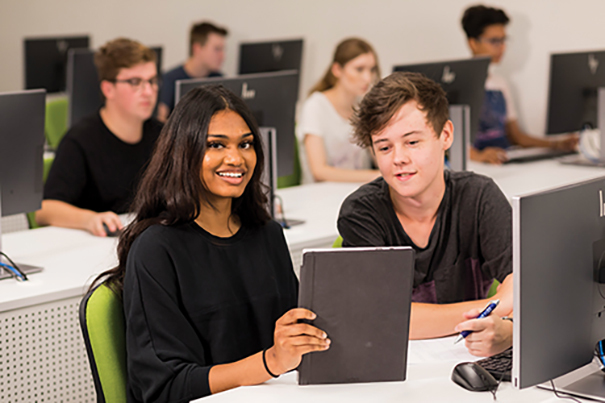 International students will enjoy studying in picturesque settings at our Ballarat, Berwick and Gippsland campuses, whilst our Brisbane campus is set in the cosmopolitan city centre. Students have access to state-of-the-art facilities and excellent resources either on campus or conveniently located nearby. Innovative research centres on campus. 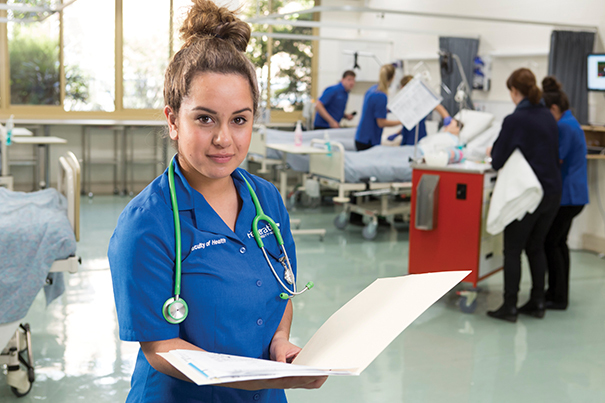 Discover a range of careers and courses available at study.federation.edu.au. 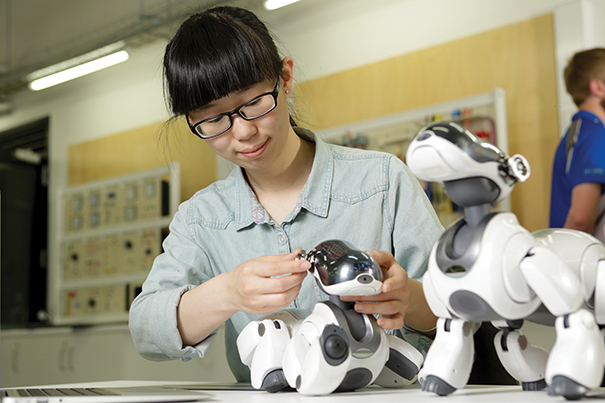 A range of scholarships, bursaries and grants are available for international students at federation.edu.au/scholarships. * Australian Federal Government Quality Indicators for Learning and Teaching (QILT), 2018.